Unless something changes between now and the first of May, it looks like John Horgan will become the new leader of the NDP by acclamation. Although I’m not an NDP supporter, one has to wish him well given the staggering if not impossible job he has ahead of him. 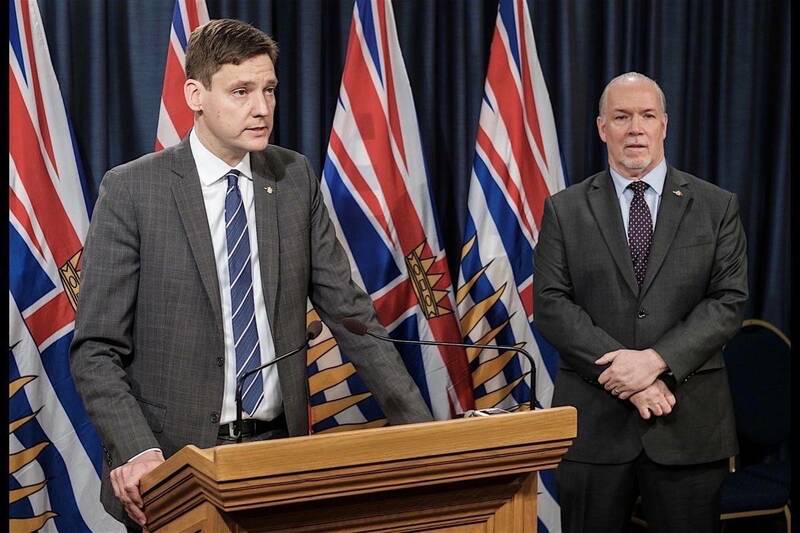 To his credit, and not all that long ago, Horgan did indicate that he understands we have to tap B.C.’s natural resources to grow and sustain the B.C. economy. If the past is any guide, the collection of special interests that make up the NDP will invariably hobble any agenda that does not serve their special interest objectives.